The new Canoeing Ireland website, www.canoe.ie, is a fantastic resource to Irish Paddlers. A one stop shop packed with really useful information from Discipline Homepages, Club Development Information, Award Scheme criteria, to a practical National Events and Training Calendars combined with some great information about paddling in Ireland from club and provider maps to river and sea kayaking guides and information on water levels. If any member has any further queries or requires help on a particular project they can avail of information, advice and support from the Canoeing Ireland office where a member of staff will always be willing help. Please call on 01-6251105. Your membership helps to support these services and ensure the information is kept up to date. Canoeing Ireland administers an Awards & Qualification Scheme to promote participation and qualify instructors and performance coaches as well as encourage safe practice in canoeing. The Canoeing Ireland award scheme is developed to the highest national and international standards, the scheme has cross European Recognition through the Euro Paddle Pass Programme and is quality assured by Coaching Ireland. Training courses are run around the country and abroad to suit the needs of our members. Your membership fee helps fund the ongoing development, delivery and quality assurance of these important awards. Canoeing Ireland funds discipline committees to develop each of the different competitive canoeing disciplines. These committees organise events, promote participation, provide training and select teams for international competition. Insurance cover is provided at all Canoeing Ireland events for members. All Canoeing Ireland Registered Members are covered by a comprehensive Third Party Liability Insurance Policy. There is also a Personal Accident Policy which can be upgraded to provide additional benefits and equipment cover. For more information click here. Canoeing Ireland represents Irish canoeists in national, government and international organisations and committees such as Sport Ireland, the Olympic Council of Ireland, the National Trails Office, Waterways Ireland, the Marine Safety Working Group, Euro Paddle Pass, the International Canoe Federation and the European Canoeing Federation. 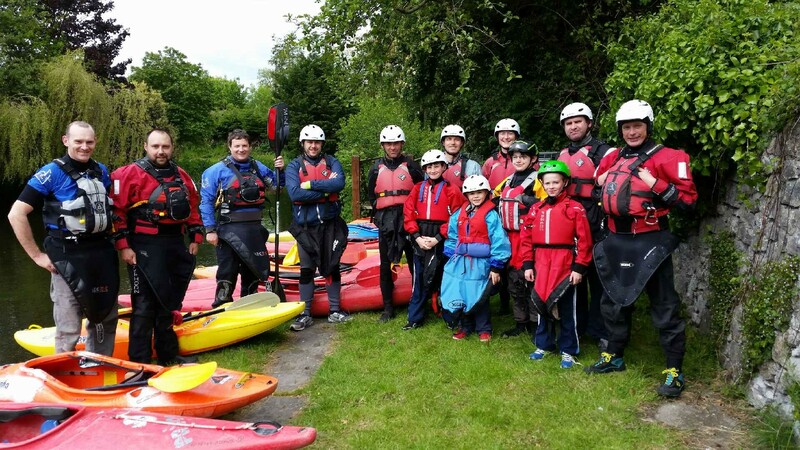 Canoeing Ireland invests resources to support the development of facilities nationally for Canoeists including the National Blueway Trails Project and local and national training facilities for the competitive disciplines such as the Sluice, Lough Rinn and Trim. Your membership helps to support this ongoing facility development work. ICU members can avail of a 10% discount on canoeing equipment (excluding boats) from the Great Outdoors Dublin. In 2016 Canoeing Ireland will be launching a national members discount scheme to broaden and improve the discounts available to members. 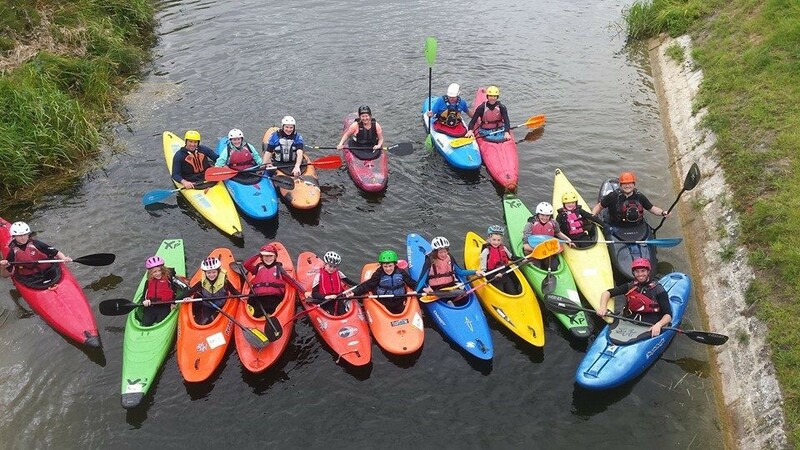 Registered Club can borrow Canoeing Ireland equipment; Canoes, Sea Kayaks, slalom kayaks, k1’s, k2’s, Wild Water Racers, river runners, and play boats. Registered Clubs have access to the Canoeing Ireland Training Centre. Registered Clubs have access to the Canoeing Ireland mini bus. Registered Clubs have access to the Canoeing Ireland trailers. Please click here to see a map of all the clubs registered to Canoeing Ireland.